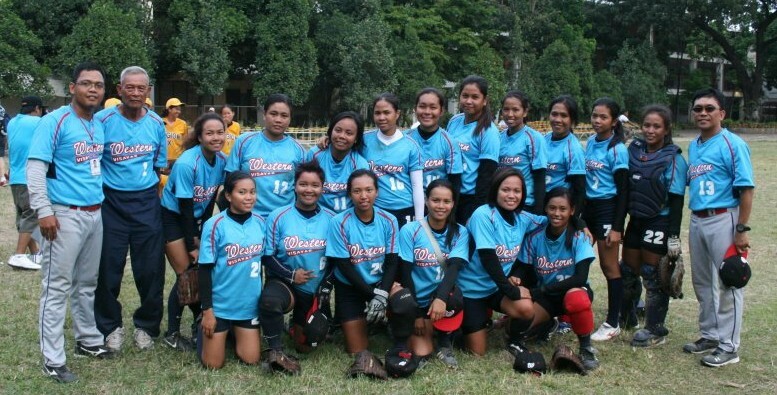 CPU Softball Team swept all their opponents in 7-0 victory last 2011 National PRISAA at Zamboanga City. Cebu City – Western Visayas Softball team started defending their National PRISAA champion crown they won last year by winning their first two games against the host team Region 7 on April 23, and Region 3 on April 24. The WV Softball team, composed mainly of Central Philippine University Softball Varsity members and two players from St. Anthony College of Antique, showed their superiority by winning both games via the 15-Run Rule after the 3rd inning. Next team the WV sofbelles will face is Region 11, their last game in their 4-team bracket. This will be played today, April 25th. The result of this game will determine the ranking for the crossover semi-finals on Thursday. The teams from the other bracket are Regions 2, 10, 12, and last year’s 2nd place, CAR. Games are played at Labangon Elementary School, Cebu City. Experience, months of training and preparation have made the team united and committed to grab the championship again. 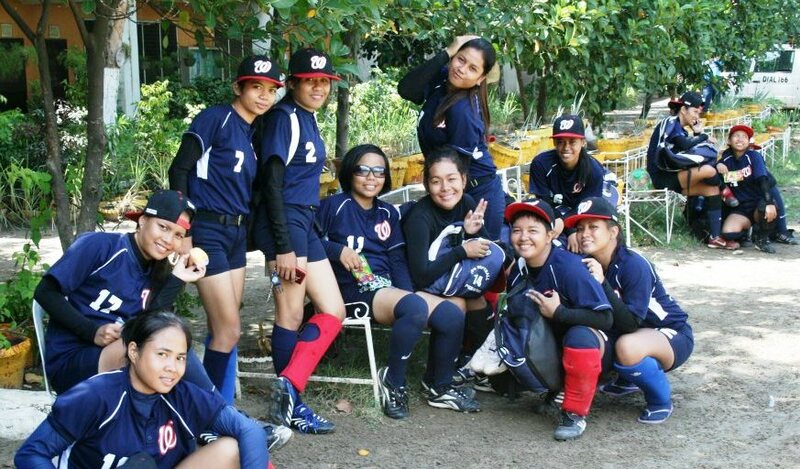 Kim de la Cruz is coach and mentor of the Western Visayas Softball Team. Cebu is this year’s host of the 59th National PRISAA, which started April 23, 2012. Let us cheer on athletes from Central Philippine University and Western Visayas PRISAA teams as they participate in the 59th National PRISAA.